If you have ever had a flea problem at your house or on your pet, you know how frustrating, gross and embarrassing it can be. 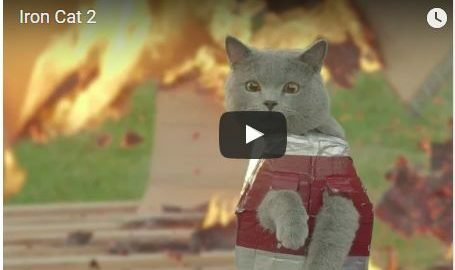 From little black jumping creatures to swollen red, itchy bites, there is nothing fun about fleas. If you wait until you are at the point of infestation, the problem is much harder to remedy. The truth is, just like health in general or health of a car or home, prevention is the best way to maintain balance and avoid issues that end up costing much more in the end. And when I say cost, I mean dollars and scratches. Your pet may scratch at the skin a lot, which is a sign that they have allergies, or potentially fleas! This is actually flea poop and dried blood (yes, gross!) and looks like little round dirt balls. These will be on your pets tummy or near the tail usually. It can also appear on the pet’s bedding. You may actually see the actual fleas. Typically you will see them jumping onto lighter color fabric, making them more visible. In order to understand how to prevent fleas, we need to understand how the pesky little creatures work. Fleas transmit diseases like tapeworm and can cause flea allergy dermatitis and anemia. Fleas act fast; A single adult flea can lay hundreds of eggs in a few days! 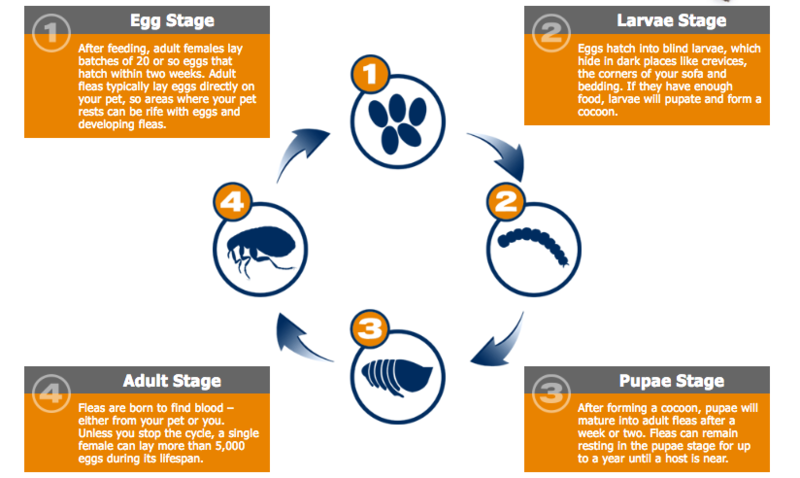 The life cycle of a flea goes from egg to larva to pupae before reaching adulthood. Adult fleas are the little black creatures that hop around, becoming very visible on your white socks if you have a problem in your house. 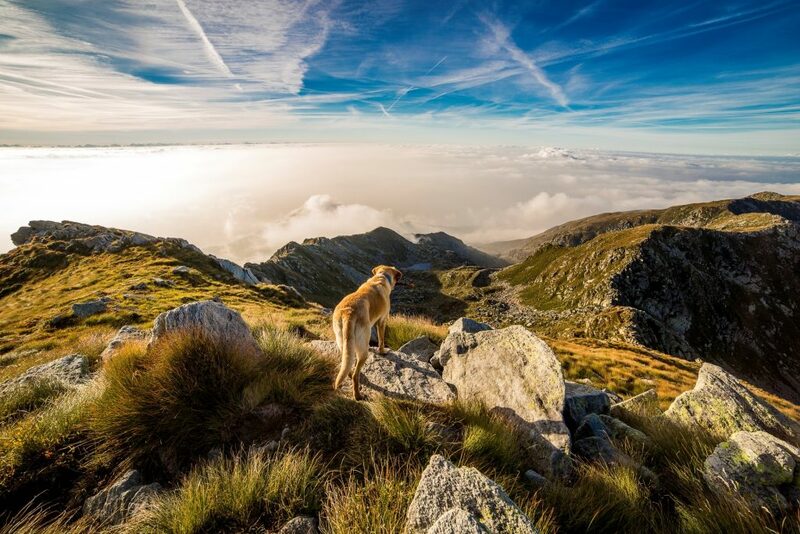 These adults can live up to a year if they have ideal living conditions, which includes having a host, like you or your dog. Without a host, they can only survive around a week or a little longer. So, in understanding this life cycle, we can see that there are different stages we need to address if we want to have a flea-free life! Essential Oils: Certain essential oils can be used to prevent fleas infesting your pet and home. 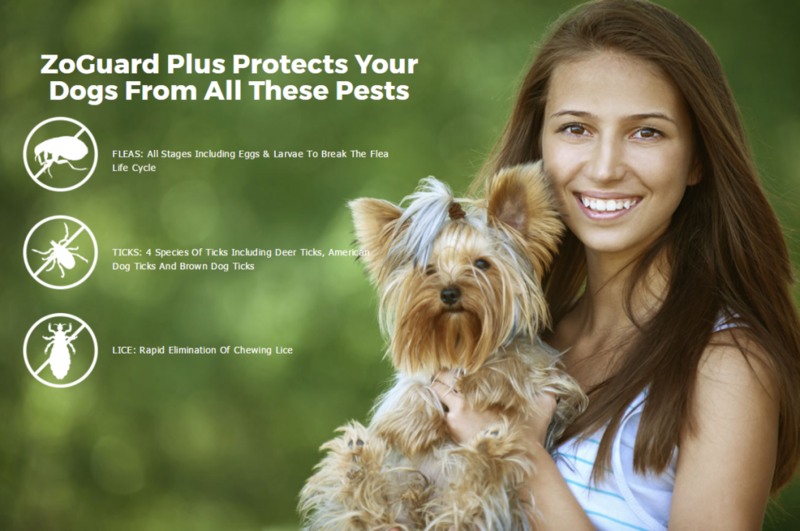 Use a prevention product that attacks all stages of the life cycle of the flea (ZoGaurd Plus for Dogs is one of the best and most reasonably priced options!) This is the MOST important step in preventing fleas, and it also helps with ticks as well. 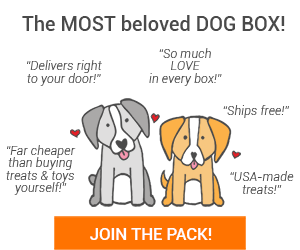 If you are a Pet Treater customer, you will receive a coupon for ZoGaurd in your box this month!